MN-UN: How would you describe how you got your start in the business? TB: Kim & I moved from Baudette, Minnesota on March 28, 2008 to buy Carlos Creek. When we told friends and family that we were moving south to buy a winery, they pictured Napa or Sonoma. Boy were they surprised when we told them the winery we were buying was in Alexandria, Minnesota! MN-UN: What made you decide to buy a winery? TB: Truth be told, our journey here was perhaps a bit unconventional. Neither of us grew up in the wine business. We’d never made a bottle of home-made wine. We’d never even grown a grape vine. Our inspiration really came from a single bottle of great wine. 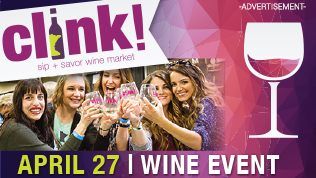 MN-UN: We’re dying to know… which wine?! Kim, a woodcarver, had carved a beautiful mantel for a woman who worked for the Robert Mondavi Winery. 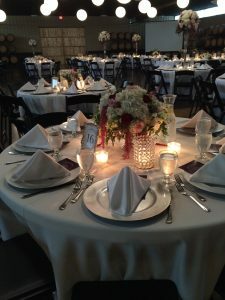 She sent him a bottle of Opus One with a note that read, “Our masterpiece for your masterpiece.” The wine, beautifully packaged, was clearly worth more than any other bottle of wine we had ever owned. Its arrival marked the beginning of our wine journey which included visits to wineries, studying, buying and enjoying wines and, five years later, buying Carlos Creek. To toast our new purchase, we opened and enjoyed the wine that inspired it all – and we enjoyed every drop! Now we find ourselves living surrounded by vines and orchards and blessed to have our family actively working by our side. MN-UN: Who from the family works at Carlos Creek? TB: Our son Tyler works at the winery as Director of Operations. His wife Michelle is our Marketing and Sales Director. Our son Samuel helps us with our IT and audio systems while studying to be a biomedical engineer in Chicago. You’ll usually find Kim in the vineyard or his wood shop and on the weekends, he’s likely to be your tour guide. I head up our marketing and PR. 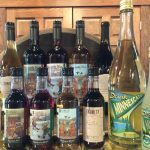 MN-UN: Of the wines and ciders you produce, which is your favorite & why? TB: Petite Pearl. It is a great, dry red with greater tannin than any other red variety that grows in Minnesota. It is more reliably hearty in our Alexandria Lakes AVA than Marquette, so we can grow it in our vineyard. 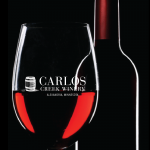 MN-UN: Tell us about a unique wine, or related product you have at Carlos Creek? 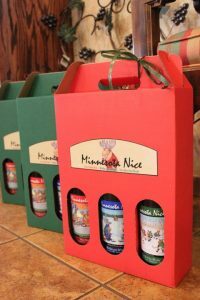 TB: Our Minnesota Nice wine series of Hot Dish Red®, Wobegon White® & You Betcha Blush® have been big favorites in our winery and liquor stores throughout Minnesota for years. Two years ago, we introduced a Moscato style wine made from Minnesota grapes which we call Minnescato®. It is a sparkling wine, as many Moscatos are. This past summer we introduced a Ruby Minnescato®. Both have been really popular – especially in the summer! Another first this past summer was Cider. 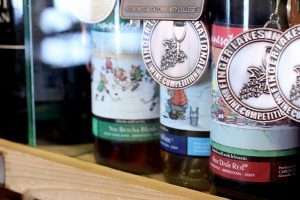 We introduced our first cider, “Apple Hopper” in August and were honored to have it win Best Cider in the first ever, “Drink Outside the Grapes” competition run by Richard Leahy. MN-UN: What is something about your business, that you wish more people knew? TB: We are the only Minnesota winery producing single-serve wines. We purchased a new bottling line that will allow us to bottle still and sparkling wines in full-size or single-serve bottles and can utilize cork, screw cap or crown cap closures. This versatility has led to our producing our 3 MN Nice wines, Minnescato®, Chardonnay and Trinity in single-serve bottles. These are available at the winery and at restaurants and are served at the XCEL Energy Center. 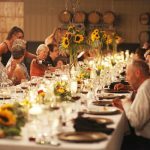 MN-UN: What’s the best “bang for your buck” wine or cider (not made by you)? MN-UN: What is your favorite gift/gadget to give, or receive? 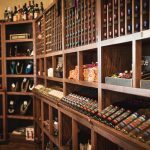 TB: Vacu Vin Wine Stopper System – The BEST way to reseal your wine bottles! 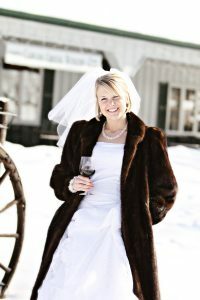 MN-UN: This winter, we recommend stopping by for Carlos Creek’s Murder Mystery Dinners, December 3, Feb. 10 & 11. On Valentine’s day they’re having a “Fork & Cork Wine & Food Pairing” dinner. Monthly throughout the winter they also offer “Sip & Paint” classes, “Open Mic” and “Raku Pottery Firing Experiences”. With live music every weekend, too – Carlos Creek has plenty of happenings. Check their website for details. 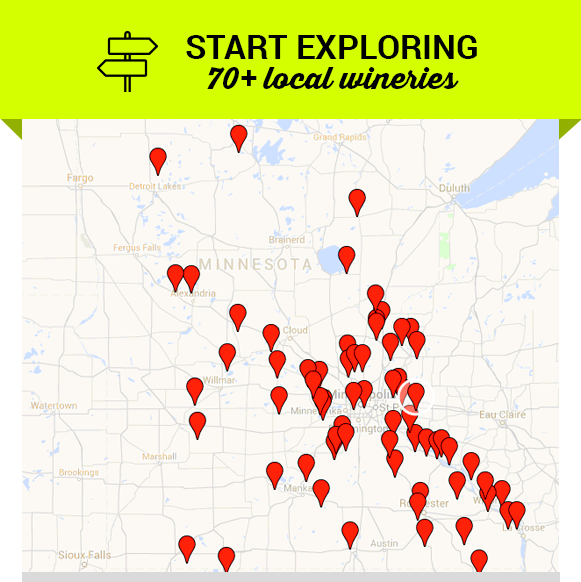 They also have a self-guided Wine Museum Tour located in their wine cave that highlights the Minnesota wine industry, Cold Climate grape growing and wine-making basics. It is free and available anytime they are open! 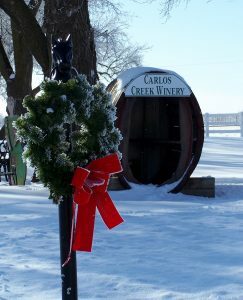 You can visit Carlos Creek Winery at 6693 County Rd 34 NW in Alexandria, MN or online at carloscreekwinery.com. They are open 7 days a week, year-round with the exception of Christmas, New Year’s, Easter & Thanksgiving. 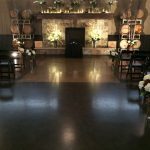 They also do event rentals, including weddings, year-round in their 400 seat event center.